your health. your time. our priority. 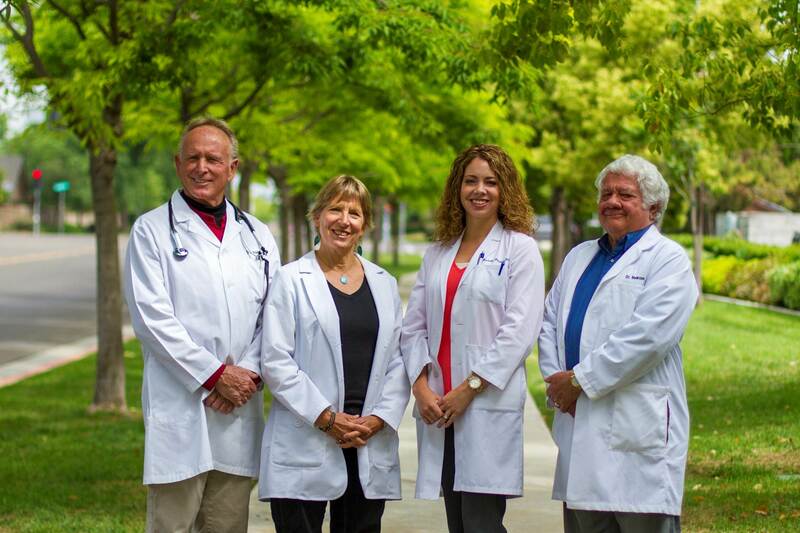 Need a Primary Care Physician? Come on in! Our practice takes care of all aspects of family healthcare. We do patients’ Annual Wellness Exams to keep our patients healthy throughout all stages of their life. When you’re feeling under the weather, come in to see us so we can get you feeling better soon. We also take great care for you through life’s bumps, bruises and other injuries. We take care of patient’s illnesses from newborn up to great-great grandparents. We offer our student athletes sport physicals to ensure they are in great health to play and enjoy their favorite sports. We have a highly successful weight loss program that takes patients through the beginning steps of weight loss through the maintenance of one’s weight goal for life.